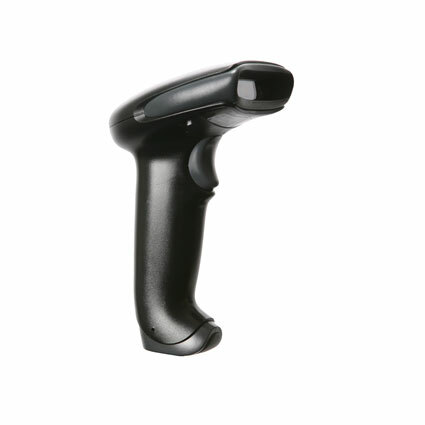 The Honeywell Hyperion 1300g barcode scanner delivers performance and durability unmatched in its class. For retail scanning, the Hyperion 1300g´s scan range of 18 inches cuts time fumbling with products and speeds up the scanning process dramatically. 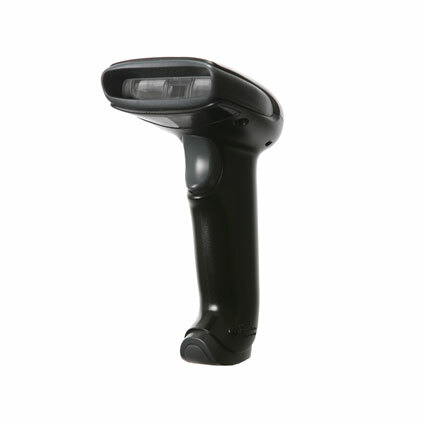 Damaged, dirty, and hard to read barcodes are read easily by the Hyperion 1300g, making it a great fit for receiving or light industrial applications as well. Honeywell designed the Hyperion 1300g with durability in mind, ensuring you get the most out of your investment. The lack of moving parts eliminates critical failure points in the barcode scanner and provides added resistance to drops to concrete. 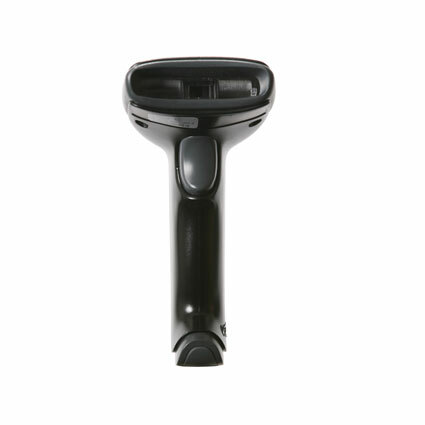 A five-year warranty is standard, and Service Made Simple coverage plans provide a quicker turnaround and greater coverage, making the Honeywell Hyperion 1300g a great, long lasting barcode scanner for any application. • Dimensions (W x D x H): 3.1" x 4.4" x 5.9"